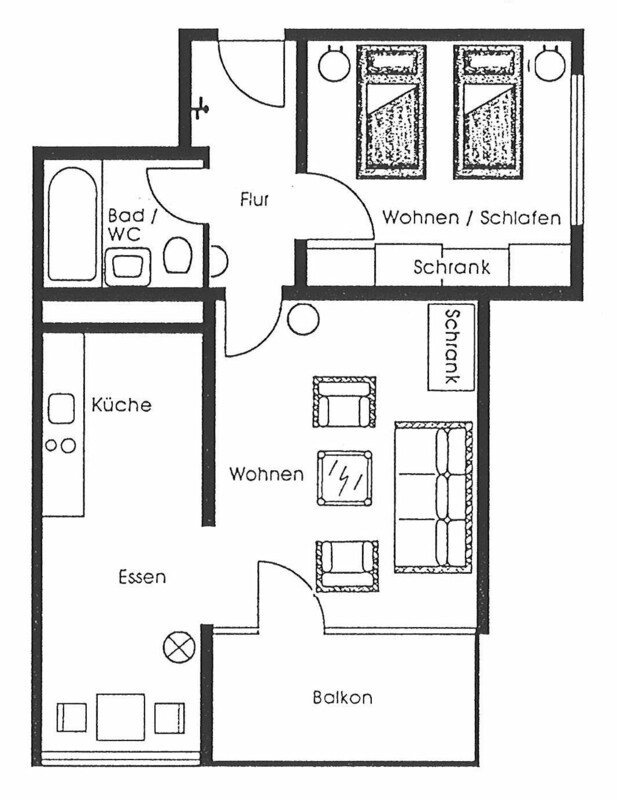 An apartment in the Senior Suite category can be rented for a minimum period of 3 days to several months. Prices range from €50.00 per night (from 29 nights) incl. utilities and communal charges and VAT.